This post is going to be about how I like to remove my makeup, every day and which products do I use. As I said many times, my eyes have gotten really sensitive and small bits of mascara in my eyes, irritate me a lot. So, as much as I love wearing makeup, I also love removing it as soon as I get home. The product I use to remove my eye makeup is Bioderma Sensibio H2O Solution Micellaire. Firstly, I use a cotton pad and put a little of Bioderma on it (probably 3 drops). 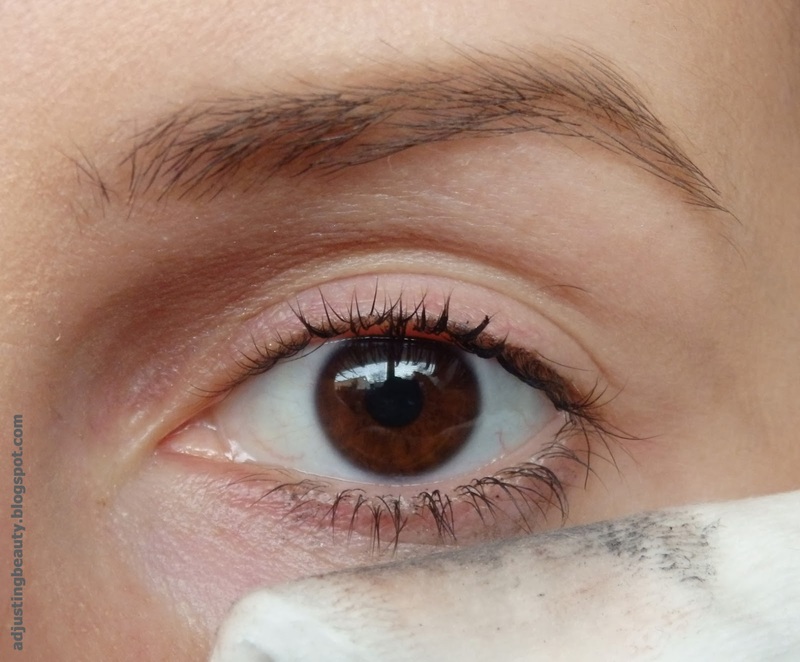 Then I hold it over my lid and slowly drag it to the left and right, to get in between lashes and take off mascara. 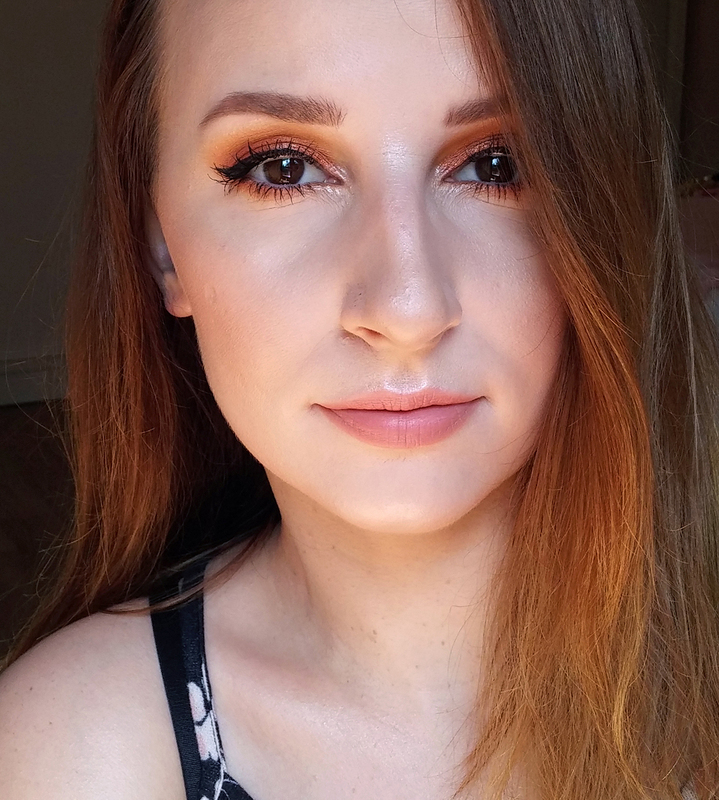 As Lisa Eldridge always says - be gentle around the eyes :), so I really try to be :). Then I put on some more and repeat this step. I also go on my lower lash line and clean any mascara that has stuck to the skin, while removing. Then I take a cotton swab and dip it into Bioderma. Which goes perfectly together with the little packaging of Bioderma, because the cotton swab is a perfect size to stuck in the Bioderma hole. Then, I remove any leftover of mascara on the lower lash line and I also go through lashes. I do this as if I'm applying mascara on the lashes, except I'm trying to remove it. And that is how I finish with my eye makeup removal. 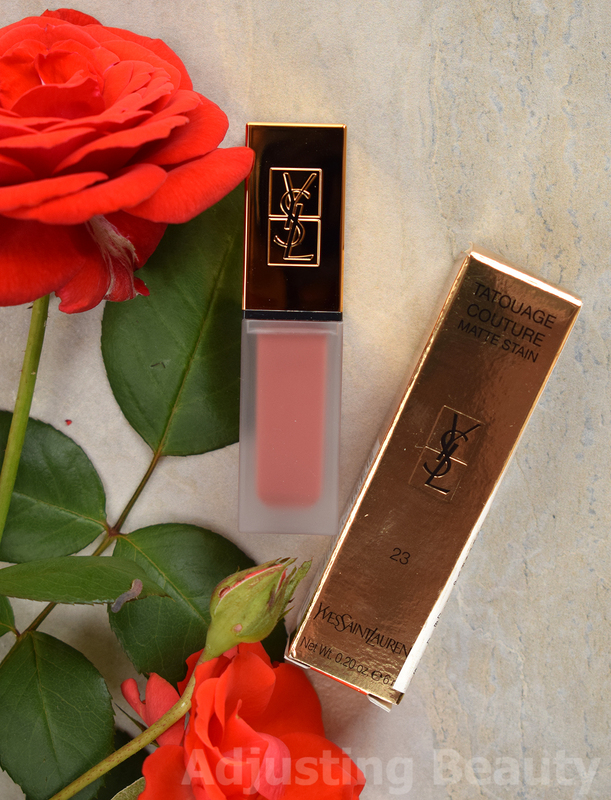 I think this removes almost everything, because I hate when small bits of mascara get stuck in my eyes and feel itchy and the eye gets red and so on... I know, I really have sensitive eyes. For the rest of the makeup I remove as I've learned from Lisa Eldridge. 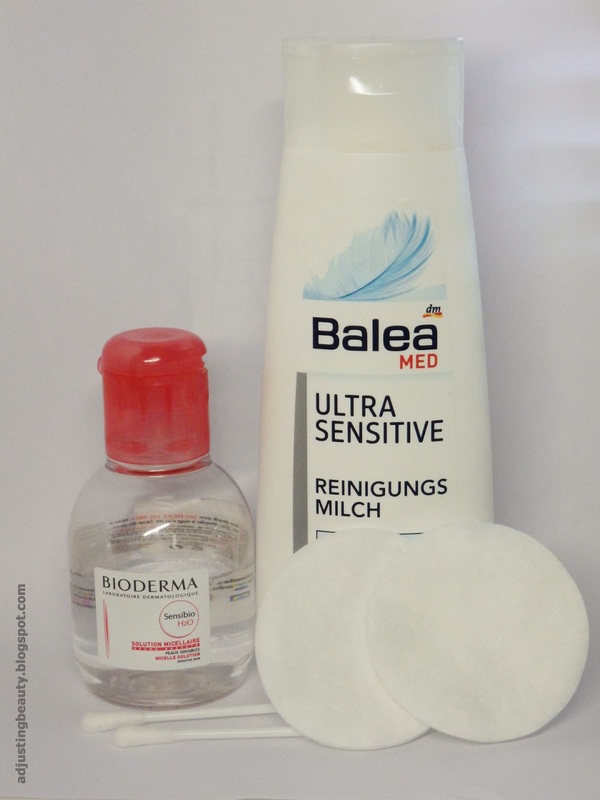 I use Balea Med Ultra Sensitive Reinigungs Milch, which is basically milk and I massage it into my skin. 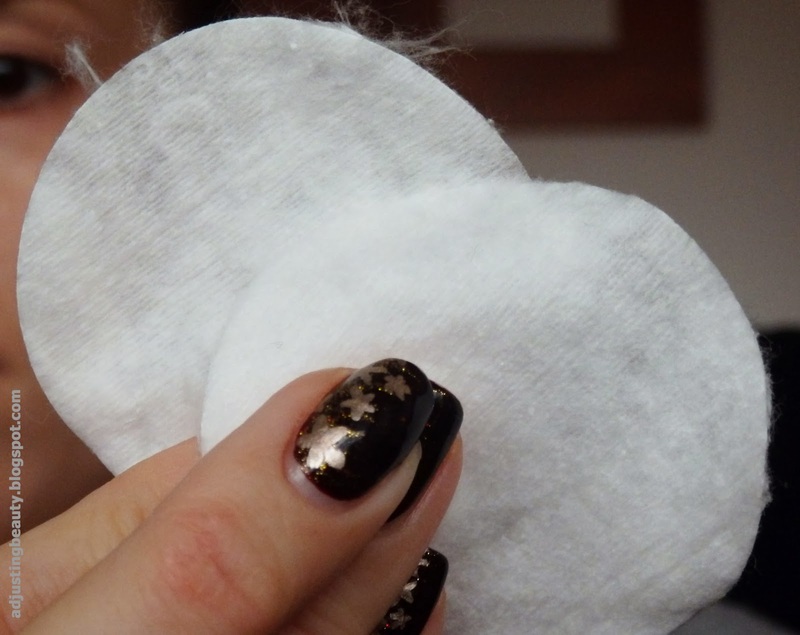 Then I use one cotton pad and rip it in half, so that I get two cotton pads from one - saving is good! :) I hold each half in one hand and go over the face and remove the milk. Then I use the milk again, massaging it into the skin and removing it with water. Like I said, I saw this at Lisa Eldrige's YouTube video and it kinda got stuck with me. I think it really removes all of my makeup. So fresh and so clean, clean, clean .. :) I remove my makeup as soon as I get home and I have to say that I never go to sleep with makeup - well, at least something I am consistent with ;). So how do you remove your makeup? 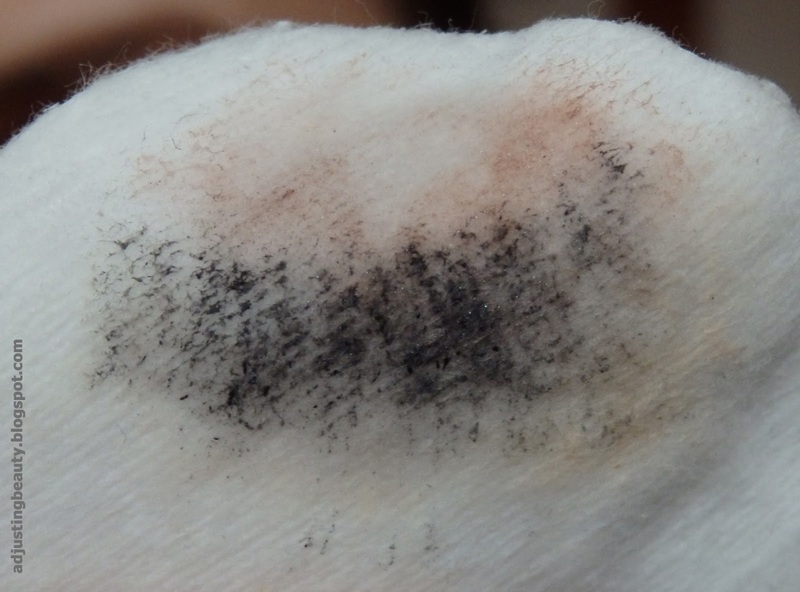 Do you remove makeup as soon as you get home, or before going to bed? Odvisno kdaj pridem domov, če pridem zvečer si takoj. Če pridem popoldan, si zvečer preden grem spat. Tole s palčkami sem pa prvič zasledila. Jaz si kar z Biodermo in vatko maskaro dol dam. Ponavadi mi gre čisto lepo dol. Bioderma odstrani tudi vodoodporno maskaro?